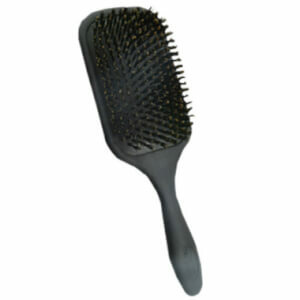 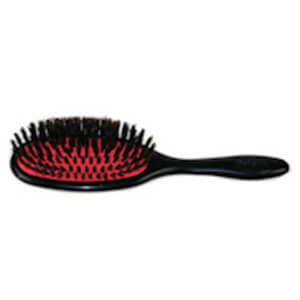 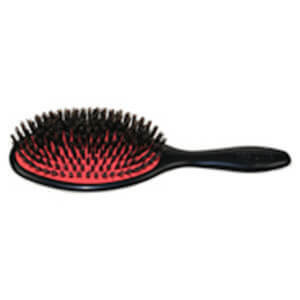 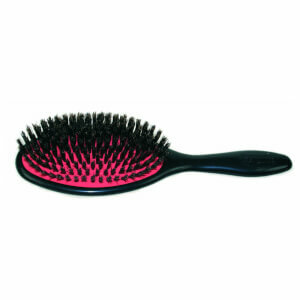 For over 75 years Denman has offered a wide range of professional hairbrushes to over 60 countries. 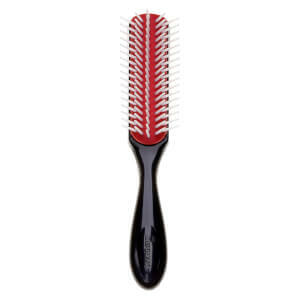 In the 1960s, Denman quality was recognized by the world when Vidal Sassoon sang their praises to the world. 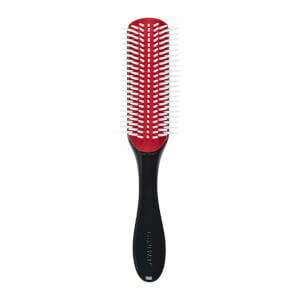 Known as the “hairdresser’s hairbrush”, Denman’s uncompromising commitment to quality has made them a salon favorite the world over. Since their founding, Denman has expanded from its line of innovative hair brushes to create revolutionary hairdressing products for both salon and home use. Denman offers a variety of sizes to suit perfectly a range of different hair lengths and types. 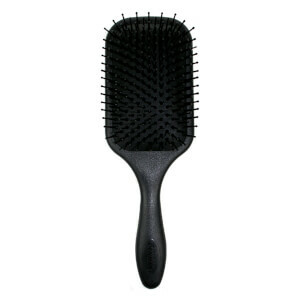 With favourites like the Denman Classic Styling Brush, with its famously brilliant anti-static rubber style pad, and the Denman Grooming Natural Bristle Brush, great for conditioning natural hair, wigs, and extensions, their products have garnered leagues of loyal followers across the globe. There are vented brushes for quick blow dry styling, paddle brushes for sleek and smooth locks, and ergonomically designed brushes to help you achieve beautiful, natural volume. 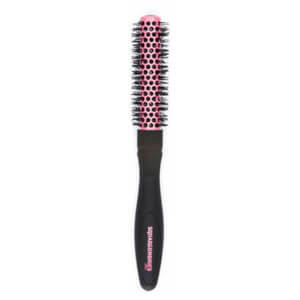 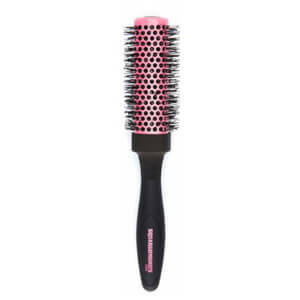 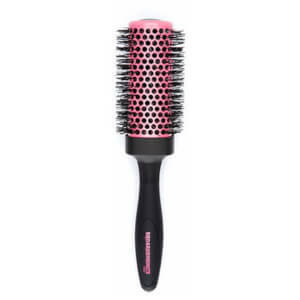 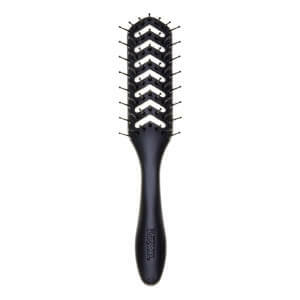 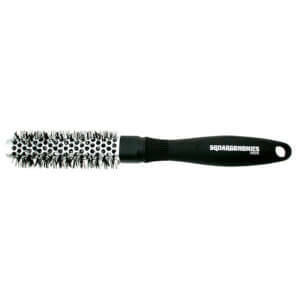 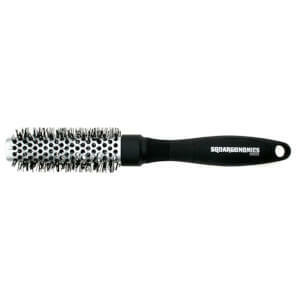 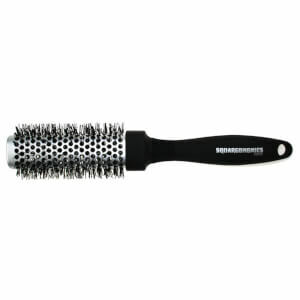 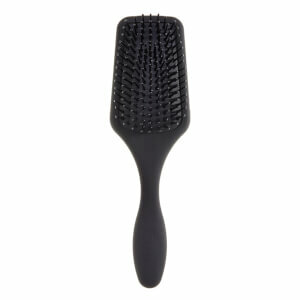 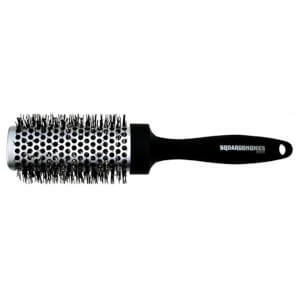 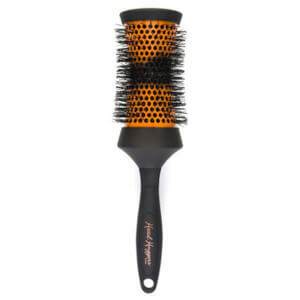 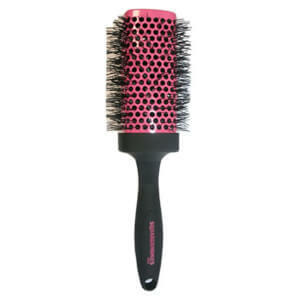 However you fashion your hair, Denman gives you a brush that will tame your hair and make you the talk of the town. 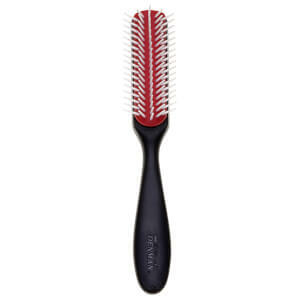 Resistant to heat, hygienic and made to be extremely durable, these world famous Denman brushes will make your everyday styling easier and less damaging for a price that can’t be matched by the competition. 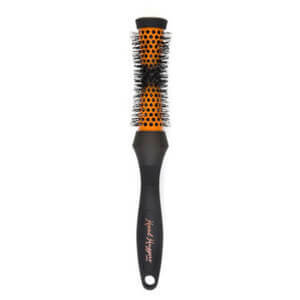 Shop RY now for the most affordable selection of brushes that have professional stylists around the world in awe.